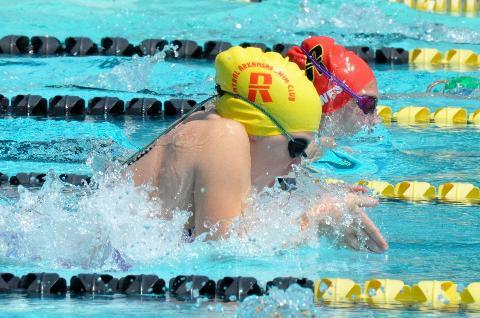 The CASC Racers are committed to teaching the "4 D's": Dedication, Discipline, Determination & Desire in life and swimming. 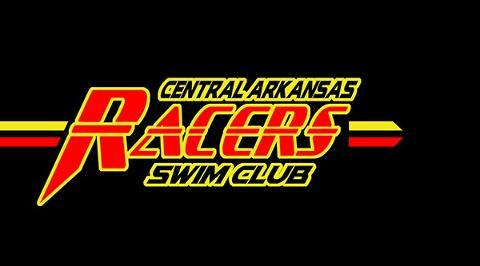 The Central Arkansas Swim Club, Inc. is very proud of its swimmers` accomplishments since the club was founded in 2006. 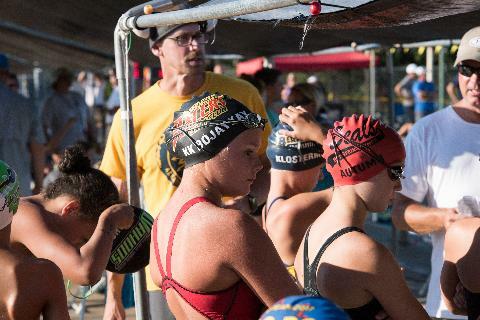 From competing at the state and regional level to setting age group records, the Racers swimmers have enjoyed success at every level in competitive swimming and in life. Furthermore, our sport has the highest grade point average of any other sport in our community. 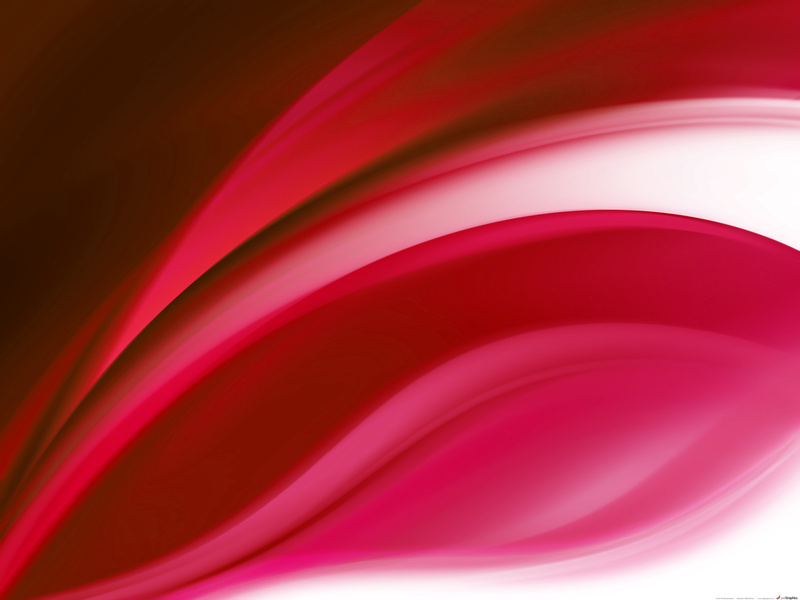 The Racers model of the 4 D's :Dedication, Discipline, Determination & Desire, serves as a foundation upon which to build even greater success in the future. 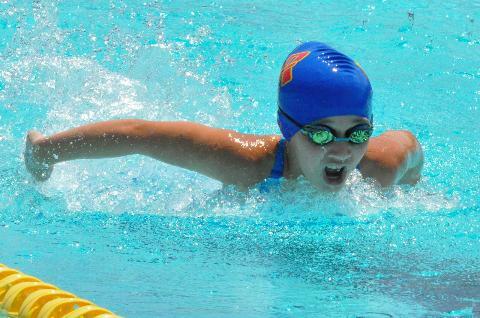 Improvements have been noted every year and we look forward to seeing our swimmers continue their dominance at the local level and further their achievements at the regional and national level.